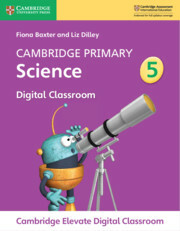 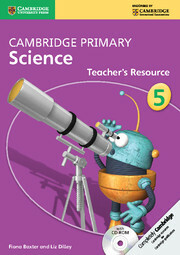 This Teacher's Resource for Stage 6 contains guidance on all components in the series. 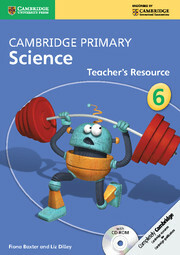 Select activities and exercises to suit your teaching style and your learners' abilities from the wide range of ideas presented. Guidance includes suggestions for differentiation and assessment, and supplementing your teaching with resources available online, to help tailor your scheme of work according to your needs. 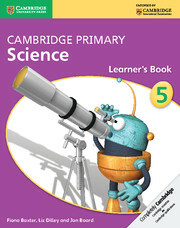 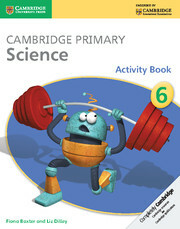 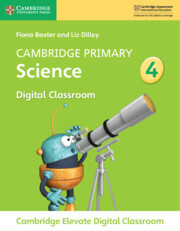 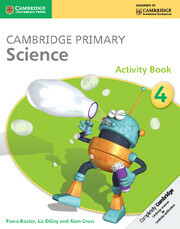 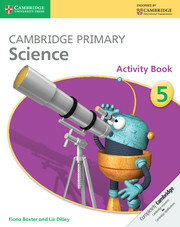 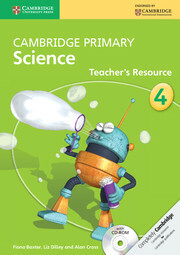 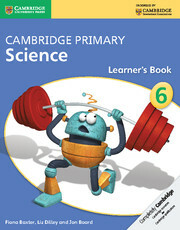 Answers to questions from the Learner's Book and Activity Book are also included. 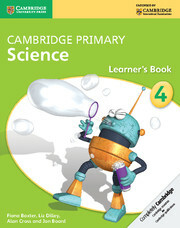 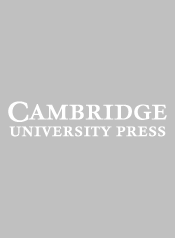 The material is presented in editable format on CD-ROM, as well as in print, to give you the opportunity to adapt it to your needs.